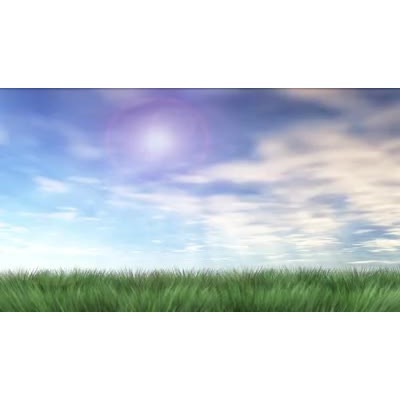 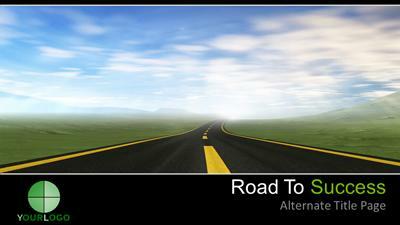 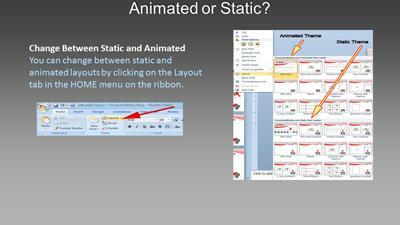 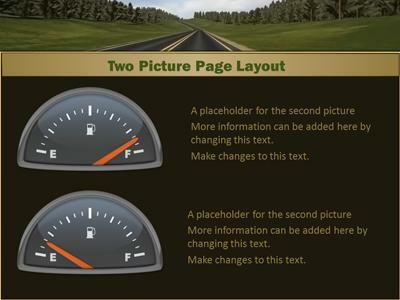 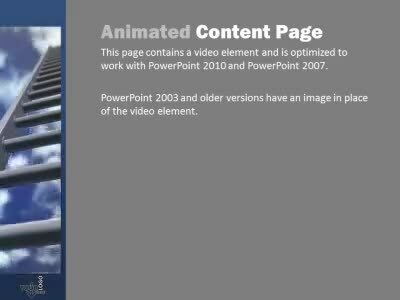 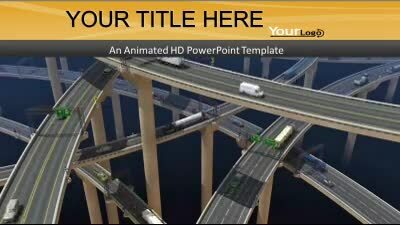 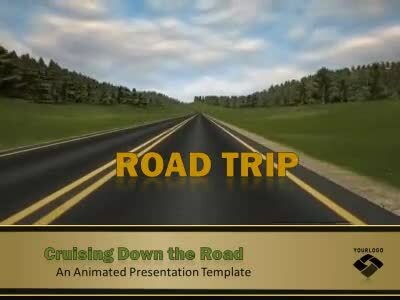 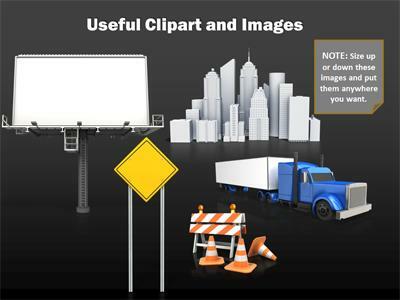 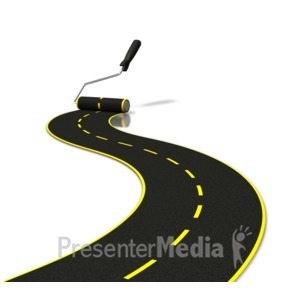 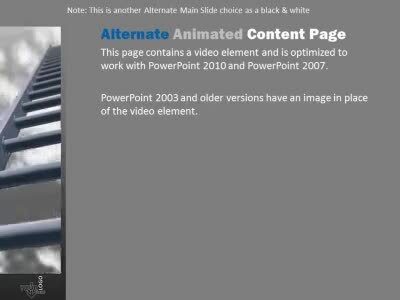 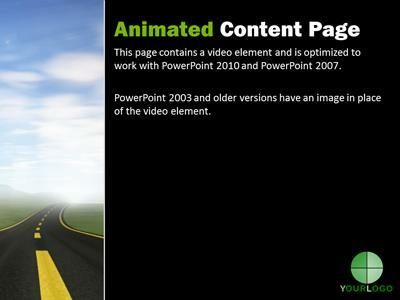 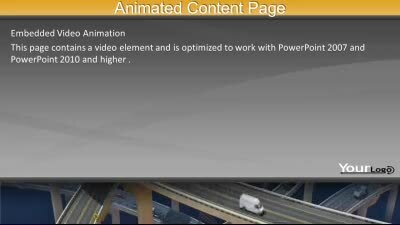 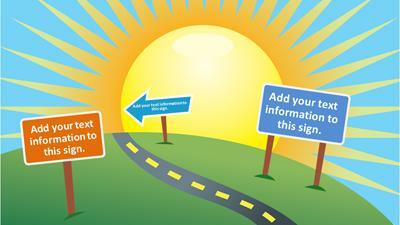 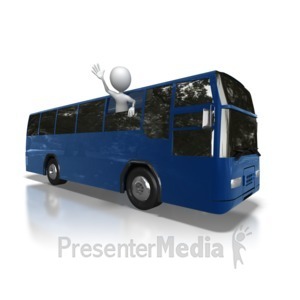 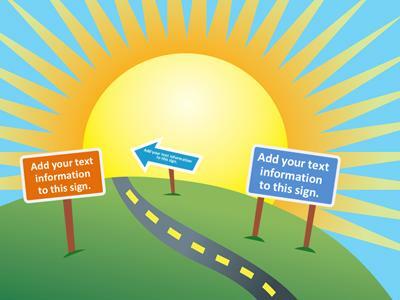 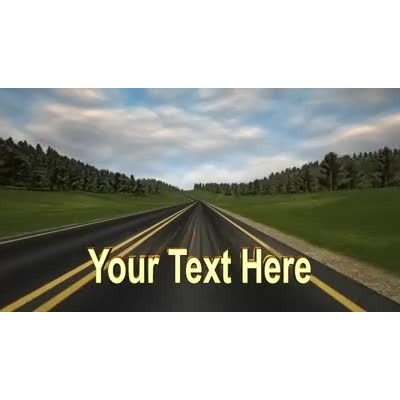 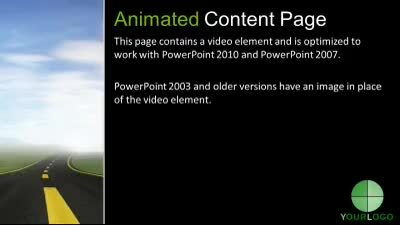 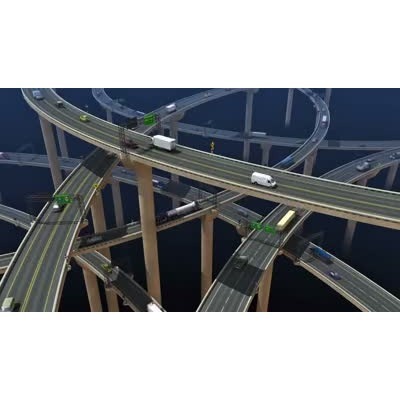 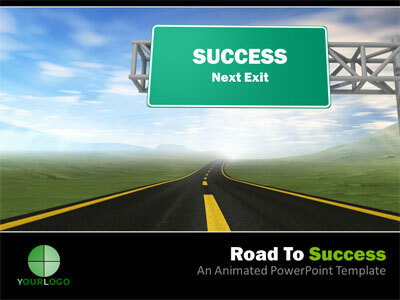 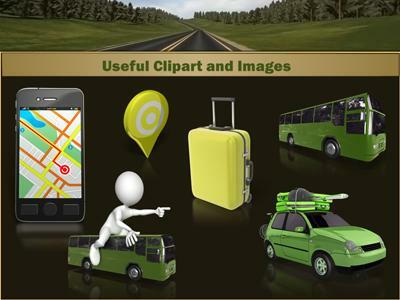 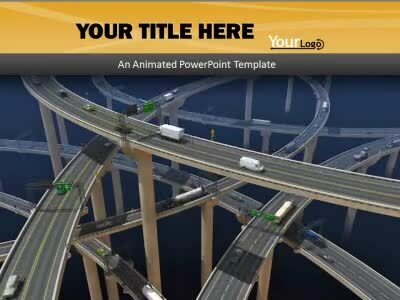 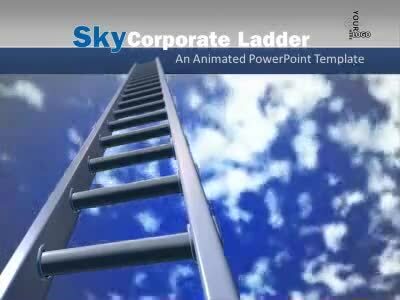 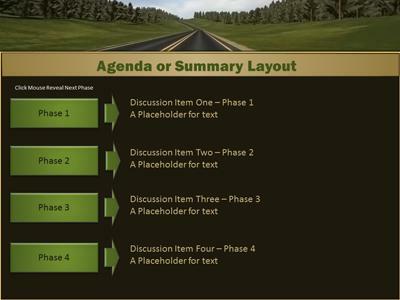 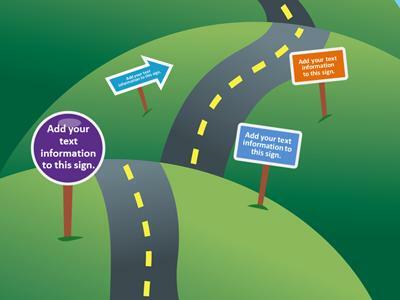 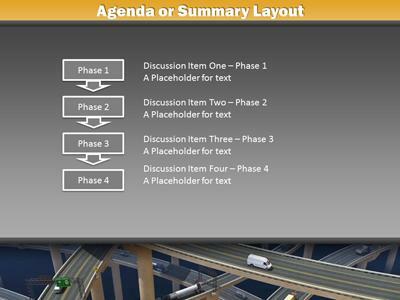 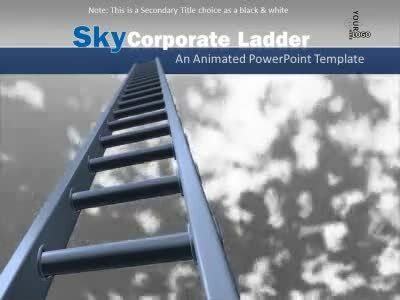 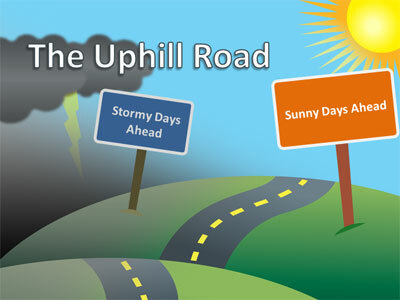 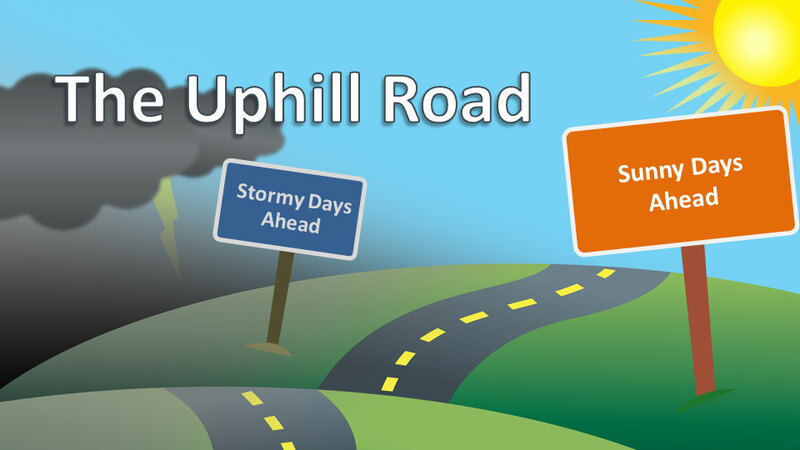 A road stretches into the horizon in this animated PowerPoint template. 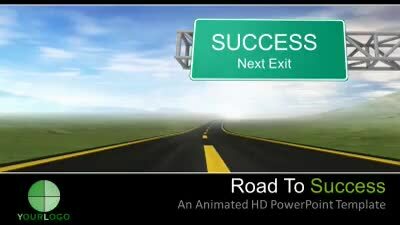 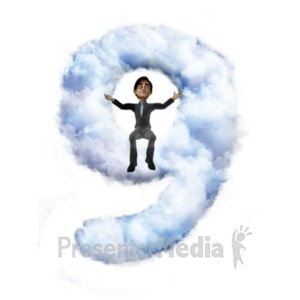 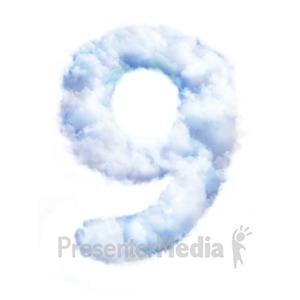 This is a concept of a road to success, road to recovery, taking a journey, or a path to a goal. 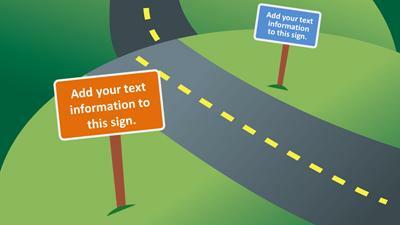 The text on the sign can be edited, or the sign can be removed all together.